After App for WhatsApp has been one of the world wide top selling apps on the Mac App Store for 15 consecutive months and having received overwhelming customer feedback, Apple suddenly decided to change the interpretation of its guidelines several times within a couple of days regarding the naming of our app. 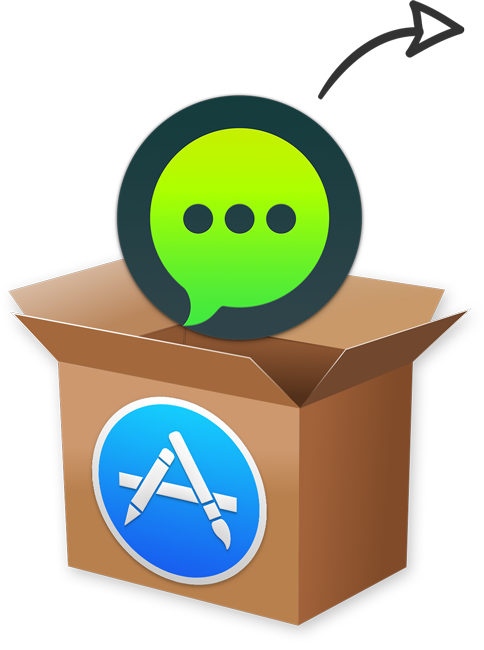 This finally left us with no other option than to move out of the Mac App Store, which we are doing with the release of ChatMate for WhatsApp 4.0. Existing customers save 40% on the upgrade via the upgrade code that gets presented when opening App for WhatsApp.